After this course you are able to model 3D geometry in Rhino in an accurate way. Also editing geometry is a part of the course. 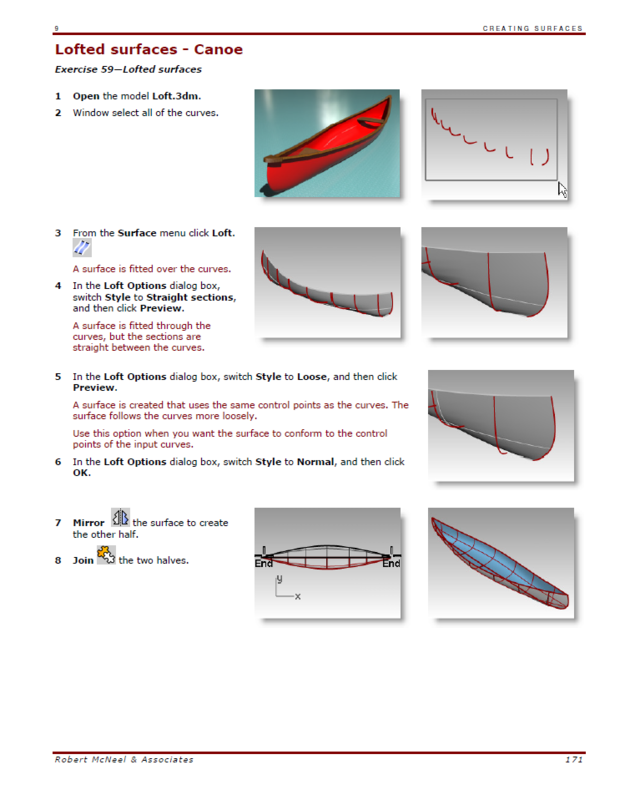 The course focuses both on creating high quality curves as well as surfaces. Quite often curves are used as input for generating surfaces. Another aspect of the training is to learn more about the user interface and where to find commands. Most important is to learn to analyze the quality of your work. You are as good with Rhino as you can analyze the quality of your work. The course follows the McNeel Rhino Level 1 Training Guide. However, we have added several extra RhinoCentre topics that makes you understand Rhino better. Especially the extra topics are most important to master Rhino. Therefore this course is interesting for both beginners as well as self-taught Rhino users. As the course is generic, it is interesting for anybody from any industry who wants to work with Rhino. This extra understanding is very valuable as it makes you a professional user of Rhino. 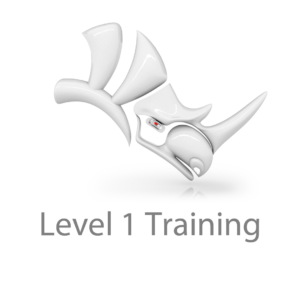 The free McNeel Rhino Level 1 training based on a training manual as a PDF document plus Rhino exercise files. Four online support hours by RhinoCentre. This training product is not supported with instruction videos of the exercises.